Some area residents may remember a cheese factory located one mile west of the junction of Hwy's 13 and 153. This factory was known as the Romeo Farmer's Factory. In later years its name was changed to Romeo Dairy Association. Although in its final years the factory was located on the west side of the road (that's Brighton Township, Marathon County). It was originally built and operated in Unity Township. It was moved across the road and out of our township some time prior to 1926, according to according to Emit Martens who became its manager in that year and continued in that capacity until 1943. The factory remained in operation for about one year after that, with Walter Neumann, now of Spencer, serving as president. The business was purchased by Dairybelt of Spencer in 1944 and ceased to operate at that time. The picture below was scanned from a 1908 post card of Romeo, WI. sent from Spencer, WI from my grandfather to my grandmother when they had first started dating. They were married two years later. My grandfather was Emil Martens and my grandmother was Rosa (later changed to Rose) Domer-Martens. In the message my grandfather states that the postcard shows the train that they are daring to take some day. My grandfather graduated from the University of Wisconsin agricultural and dairy cheesemaking short-course in 1910. We have a large class photo from 1910 that shows many of the men who would become well known cheesemakers in Wisconsin. 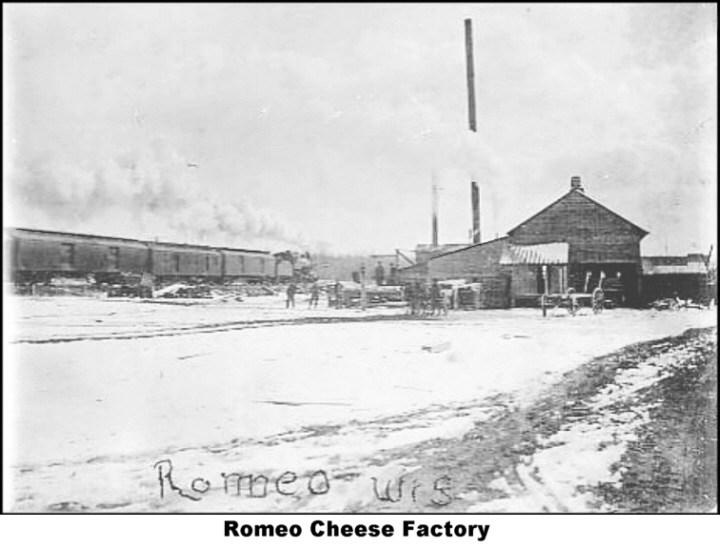 Romeo Dairy was also commonly referred to as Romeo Cheese Factory. I think that I already letting you know that my grandfather was cheese maker their from late 1910 until about 1915. He then became the only manager until the mid-1940's. I do have a farmers receipt for milk dated March 1942 and signed by my grandfather. Romeo is listed in the research book titled Ghost Towns of Wisconsin. Romeo also had a school which was built before the turn of the twentieth century. Romeo also had several homes, and a thriving sawmill. Area farmers spent much of there time in winter cutting trees, sawing lumber, and sending it by rail to distant cities. According to Romeo native, Harold Holmes of Neillsville, who recently past away at the age of 97 or 98, the sawmill burned down in 1901 or 1902. He believes that the Romeo Dairy was built in or about 1905. I do not know when the school was torn down or if it was destroyed by fire.  One of the Unity historians may have that information. I do know from Harold, that many people attended the reunion of past students that was held, but I do not know the date of that event.